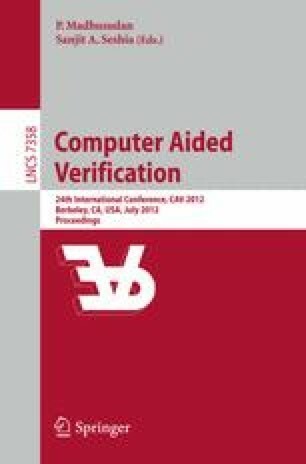 The automatic determination of the quantitative resource consumption of programs is a classic research topic which has many applications in software development. Recently, we developed a novel multivariate amortized resource analysis that automatically computes polynomial resource bounds for first-order functional programs. In this tool paper, we describe Resource Aware ML (RAML), a functional programming language that implements our analysis. Other than in earlier articles, we focus on the practical aspects of the implementation. We describe the syntax of RAML, the code transformation prior to the analysis, the web interface, the output of the analysis, and the results of our experiments with the analysis of example programs.